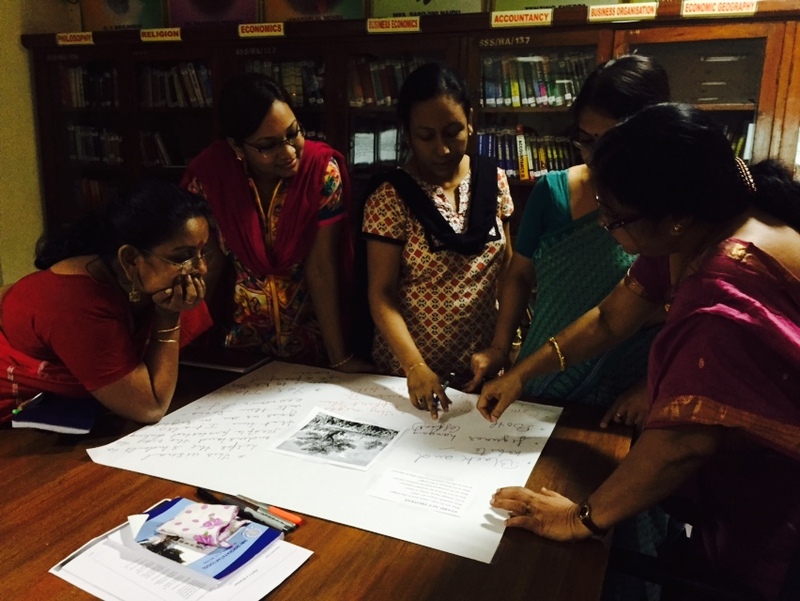 On June 17, 2015, I facilitated a Professional Development workshop focused on social studies inquiry using primary sources with social studies teachers at the Shri Shikshayatan School in Kolkata, India. 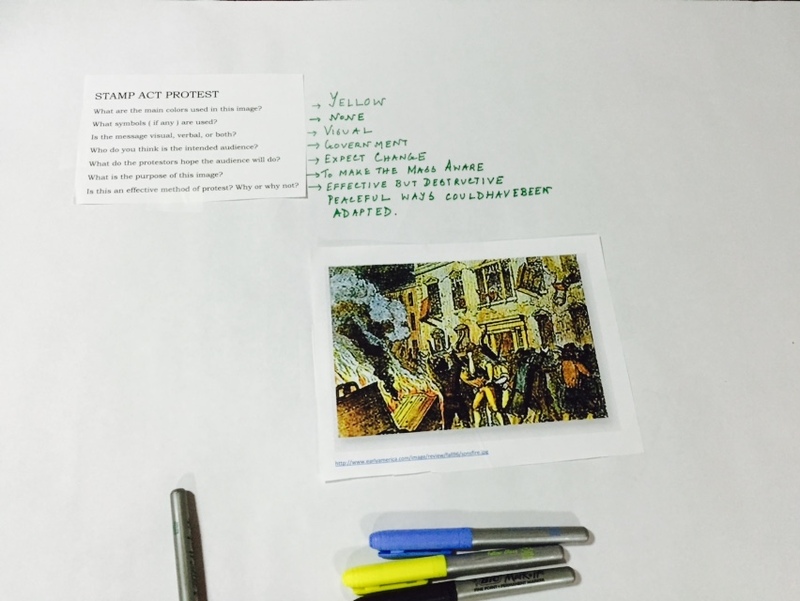 The primary sources are from a lesson that I did with my students on the Stamp Act. Any primary sources can be substituted and this instructional method is effective in any global education unit.